First of all, you should decide if you want an indoor or an outdoor wedding. While deciding this, you can get help from the date your wedding. 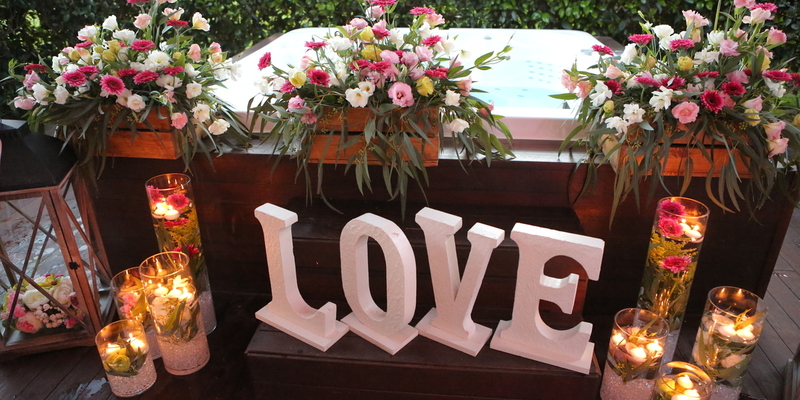 For example, you can prefer an outdoor wedding venues in a summer season. On the other hand, you may prefer indoor wedding venues for winter season. However, it is very likely to hold an outdoor wedding if there is no rain In Antalya in the spring or fall. Our Firm Wedding City Antalya organizes weddings for 12 months of a year. A bride dreams what kind of wedding dress she will be wearing for a long time. The wedding dress industry is so wide and you can find billions of different styles of wedding dress. The wedding dress should be the dress in your dreams, it should emphasize on your own beauty and pureness. However, you do not have to spend thousands on this. You should be focusing on the wedding dress suits your body type and the season as well. although it is not the most expensive or hit piece in the store, it may look gorgeous on you. We focus on the wedding dress not the groom’s suit since most of the guys find their suit easier than brides. A man can be elegant in any suit; therefore, an ordinary suit would look good on them instead of a groom’s suit. The least attention taker is your shoes. Especially the shoes you will wear under your wedding dress will not be seen. It is enough to be just clean and well colored for grooms’ shoes. It is important to prefer a hairstyle that you are comfortable with. Due to the fact that if you are making a hairstyle that you have never tried can make you feel uncomfortable on our best day. Thus, if you make a similar hair style, you will not have to fix your hair whole night. What’s more, it is better to choose a simple but nice hairstyle. Wedding invitations can cost a lot of money and you may have to think so long for the design of the invitations. Although it is important to send invitations, after the wedding most of the invitations will be thrown away. This is a kind of a paper waste. You may want to keep your wedding invitation to your home. So, the solutions are that just send the invitations to people who are really close to you or in your family. Or, you can make your wedding invitations by yourself with the help of your friends. So that you can reduce the cost of it and save good memories. On the other hand, we are living in the internet era, so you can choose the internet for your wedding invitations as well. Since the most important thing about it is the place and date of your wedding. The most demanded cuisines in weddings are Ottoman and Turkish cuisines. Ottoman and Turkish wedding dinners will get credit from your guests with their rich and tasty options. You should think about your wedding cake because you the design of your wedding cake should suit the overall decoration. You should definitely taka a professional and experienced photography service. If you ask for inexperienced photographers, at the end of the day you may not be pleased with the result. Wedding City Antalya photography team is a very experienced and professional team in wedding photography. Maybe the most important part of a marriage is the honeymoon. If you want your honeymoon to be unforgettable, you should definitely not delay to arrange it until the last moment. You can find more affordable tickets and accommodations prices if you book earlier.